Fiat’s 500L offers a balanced mix of technology, luxury and compactness with grace and comfort and plenty of features to love. 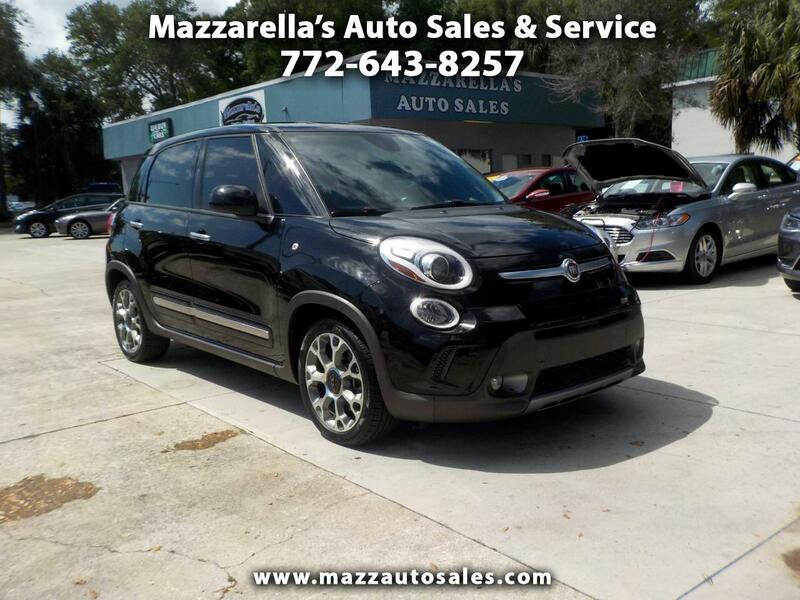 This beautiful Fiat is in excellent condition and ready to ride. It's an accident-free Florida car. A lot of fun and a great economical commuter car, or perfect for the first time driver. Take a test drive today!